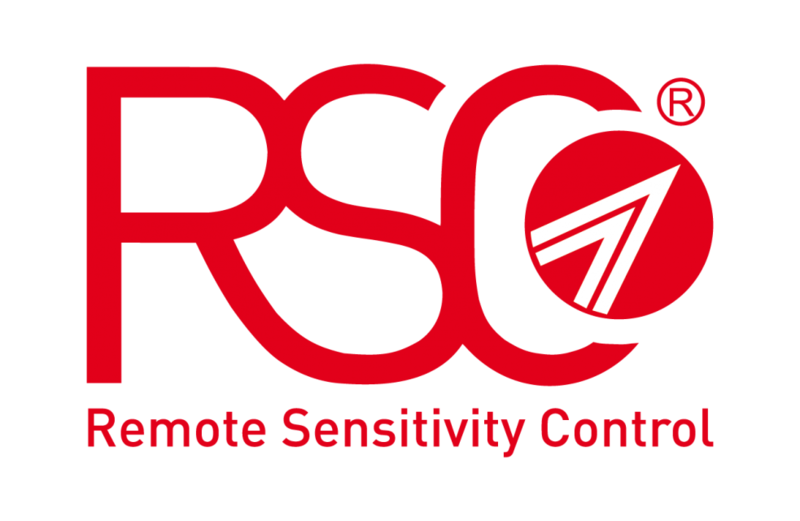 The overwhelming success of RSC® (Remote Sensitivity Control) by Tecnoalarm has motivated the decision to implement technology in the field of fire detection. The technology has outperformed others by virtue of its reliability, completeness and versatility. Its implementation adds great value to the systems thanks to the possibility of managing them completely from a distance which drastically reduces the time and cost of maintenance. RSC® technology provides not only many advantages relating to the simplification of management but also in terms of timeliness and economy of the service. With the implementation of RSC® technology, Tecnofire redefines the standards of reliability and customization of the entire sector. The professional installers dispose of a complete range of remotely controllable products for the design of both small installations and large-scale industrial complexes, in compliance with the valid standards for the building of fire alarm systems: EN 54, UNI 9795, UNI 11224 etc.